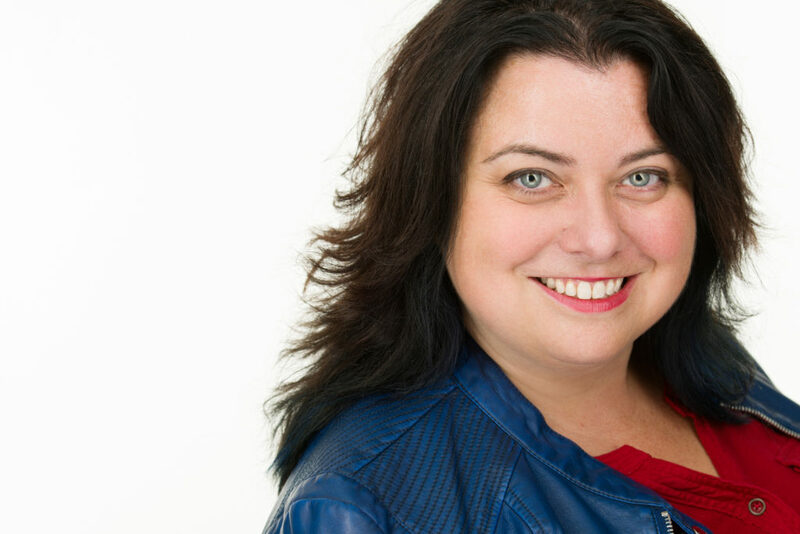 Christy is an experience speaker that brings her 25+ years experience in media, advertising, organizational development, training, and success methods to every engagement. 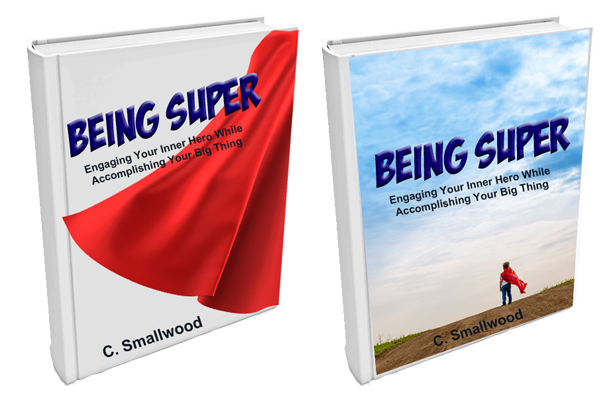 How to engage your inner hero to show up in a super way for you, your team, and your community. Following the concepts of Joseph Campbell who wrote “The 12 Stages of the Monomyth,” how do we relate our own lives to that of the hero of the story and what tools do we use when facing adversity? 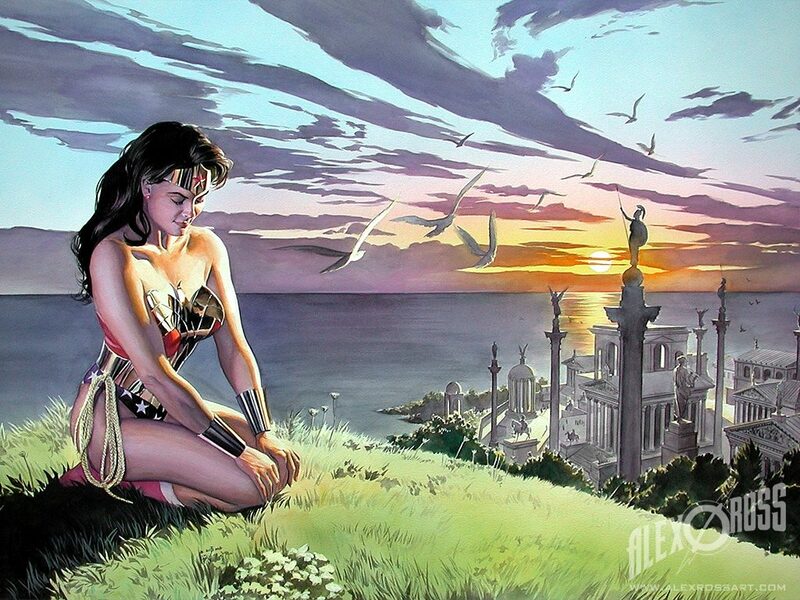 Combining Christy’s personal story of balancing life’s expectations with the character of Wonder Woman. The similarities are uncanny as professionals trying to life a full life with all its adventures and create a sense of balance, or harmony.